Zula Sound Bar mixes the finest music with live theatre and dance. 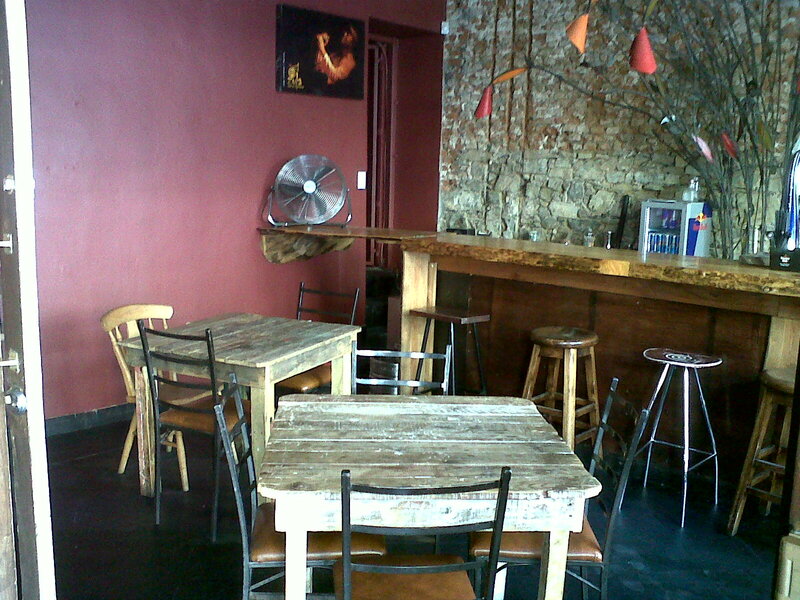 Add a sprinkling of poetry, and Cape Town has an ever-changing art house. 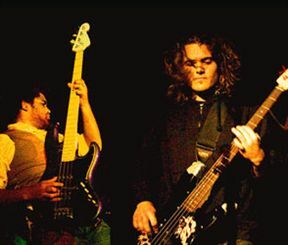 Zula has hosted some of the Mother City's leading musicians – Freshly Ground, Godessa, Teba, Bed on Bricks, 340ml and Sons of Sellassie as well as International DJs such as Pascal (True Playaz). 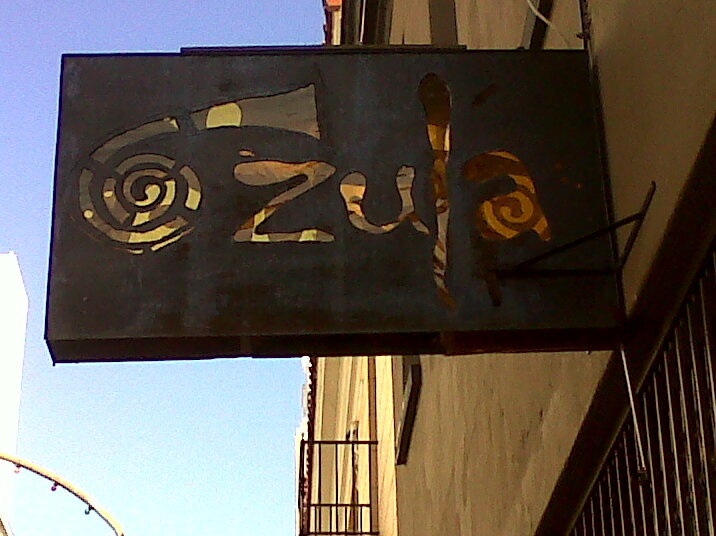 Zula gets cooking from 12:00 until late every day, having one of the finest kitchens in Long Street offering affordable excellent meals. 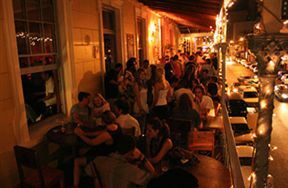 From the fully licensed Magic Tree Bar there is a selection of Cape wines, local and international beers and cocktails. Whether you chill on the balcony, boogie inside or sink a few balls between sets in the games room, Zula is a cool, fresh, funky music venue and restaurant just waiting for you – whatever your age, gender, colour or creed. 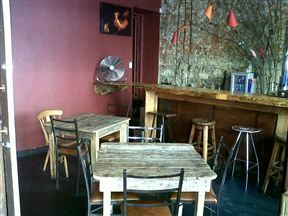 Opening hours: 12:00 to 00:00 Tuesday to Saturday, Monday 16:00 to 00:00. This is a great place to party with friends and listen to live music any night of the week. If you arrive a little early you can enjoy an awesome meal before the bands start. 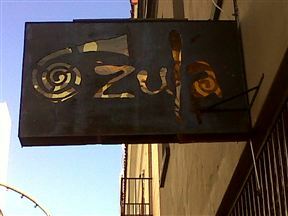 Zula Sound Bar is 0.3km from the centre of Cape Town , the nearest airport 20.7km (Cape Town International Airport).